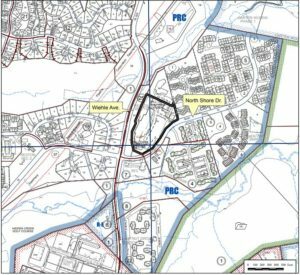 (Updated at 4:30 p.m.) Fairfax County’s Board of Supervisors approved changes to several developments at its Tuesday (Dec. 4) meeting. 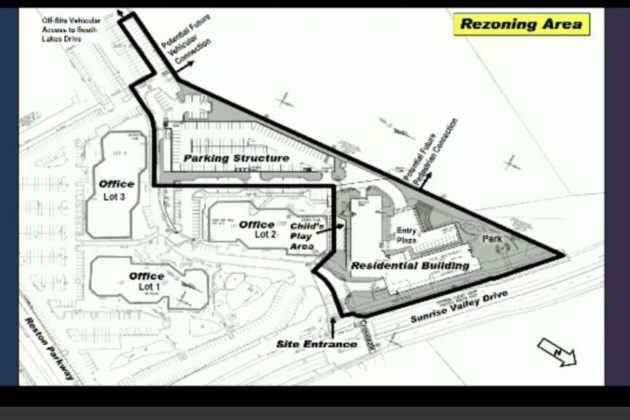 The board approved modifications to the Tall Oaks Village Center redevelopment. 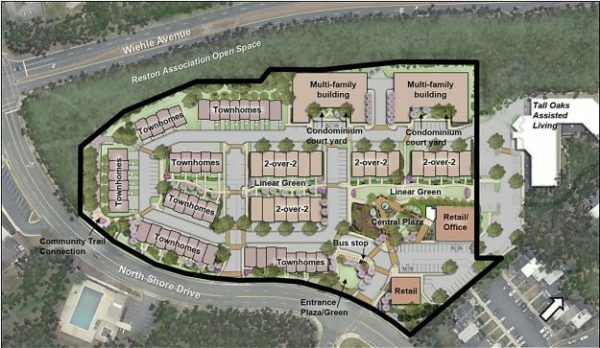 Stanley Martin’s redevelopment plans to transform the Tall Oaks Village Center (12022 North Shore Drive) into a mostly residential neighborhood. 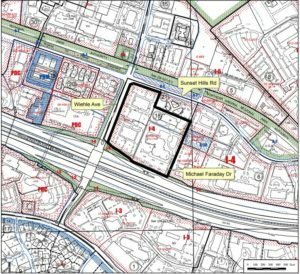 The redevelopment is set to create 156 residential units, which include 42 two-over-two multi-family units, 44 single units and 70 multi-family units in two residential buildings. 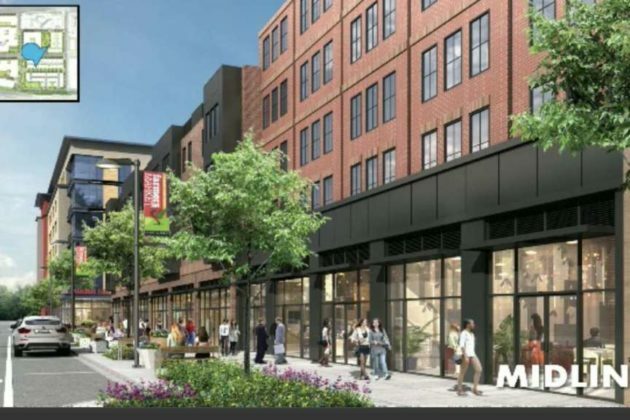 It also plans to add nearly 8,500 square feet of retail and 5,800 square feet of office space. 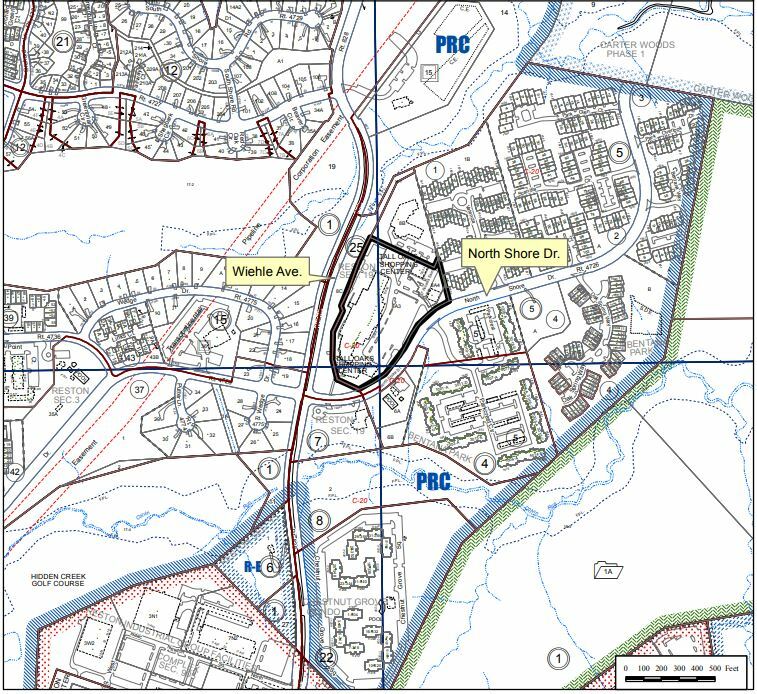 At the time of the Board of Supervisors approval in July 2016 of the owner’s plan to redevelop the retail center into a mixed-use project, the county was planning to continue Fairfax Connector bus service through the development. 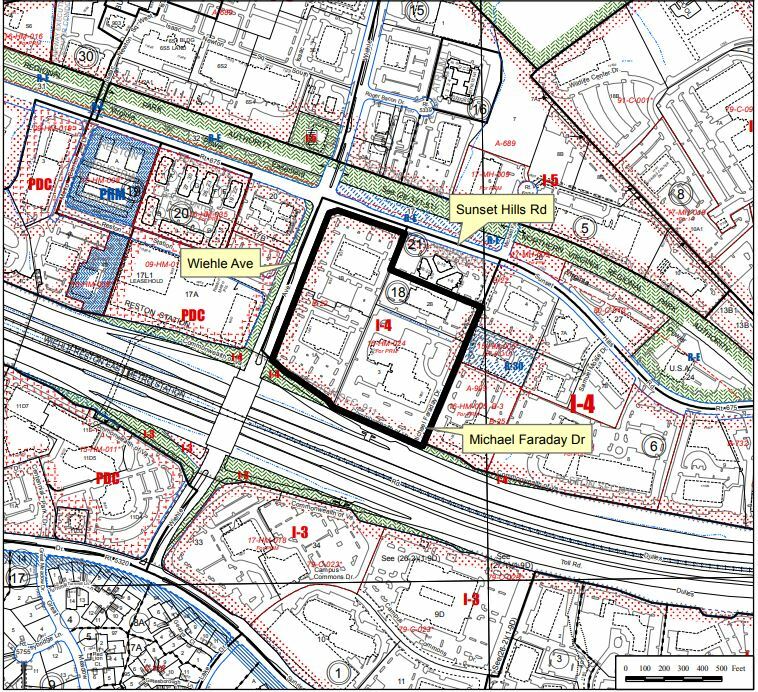 The Fairfax Connector has since decided to no longer provide bus service through the development. 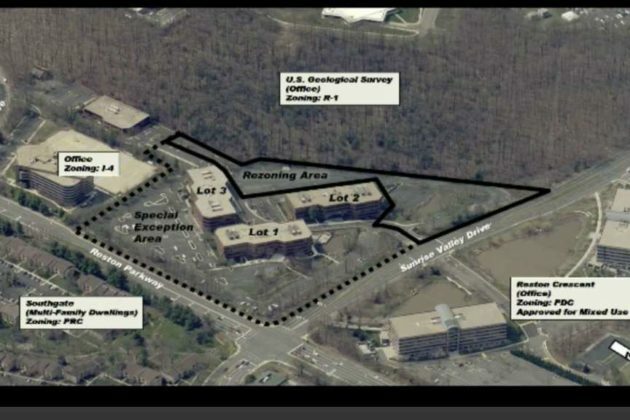 The board greenlighted the Midline, a mixed-use project near the Wiehle-Reston East Metro Station, that would bring 1.8 million square feet of development across 17.5 acres east of Wiehle Avenue and south of Sunset Hills Road. 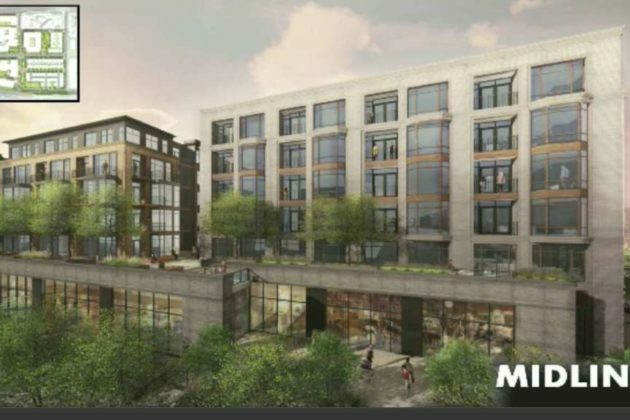 The project will set aside 14 percent of the residential units for affordable housing. 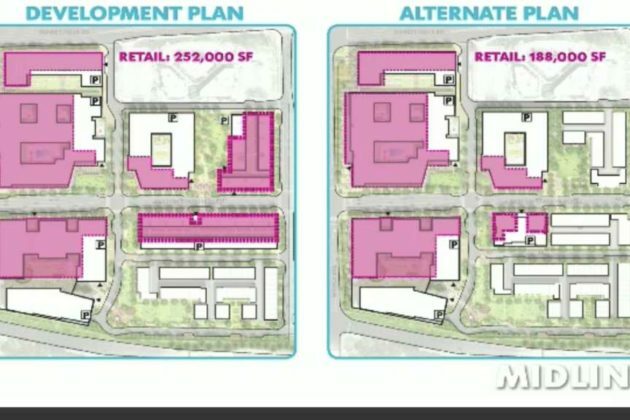 The entire development also includes ground-floor retail in every building except the office and townhomes. 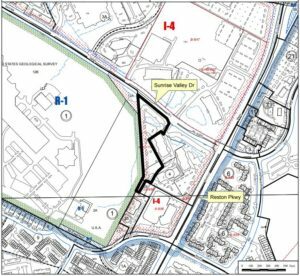 The county’s approval allows JBG and EYA to pursue two alternative development plans, based on how many retailers want to move into the new spaces. 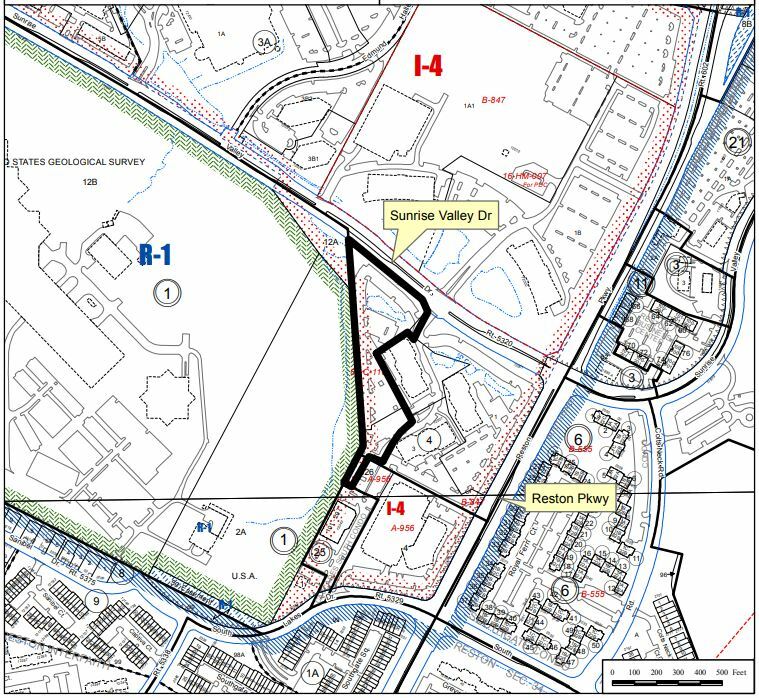 The county also ok’d rezoning of a property by Sunrise Valley Drive and Reston Pkwy for a residential development of 145 multi-family dwelling units and office space on 4.31 acres of land.